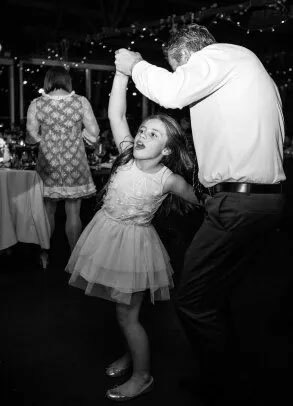 At The Bombastics, a Melbourne wedding band, we pride ourselves on making every bride and groom’s reception the dream party they’ve always imagined. If you’ve spent hours scrolling the internet looking at all the wedding music on offer you’re probably starting to feel a little overwhelmed. Look no further. As Melbourne’s leading wedding band, couples continue to choose The Bombastics to provide live music like no other. However, being great wedding music performers is only part of the reason. We offer very competitive prices and exceptional service that you won’t get from other Melbourne wedding bands. Other additional features like dance floor lighting and a microphone for the MC. Check out next Live Showcase performance through our “The Bombastics Live” Facebook page. You can check out some of our awesome singers and musicians performing some cracking tunes live. You check it out all from the comfort of your couch, that sounds pretty sweet to us! We look forward to seeing you online come THURSDAY MAY 2ND from 8.30pm! No wedding is complete without the perfect band. Choosing that band involves some important considerations. What’s your budget? How many guests? How large is the venue and space for the band? What sorts of music styles do you want to hear? How big do you want the band to sound? If you have ideas about how you’d like the music at your wedding reception to be, please share them with us. 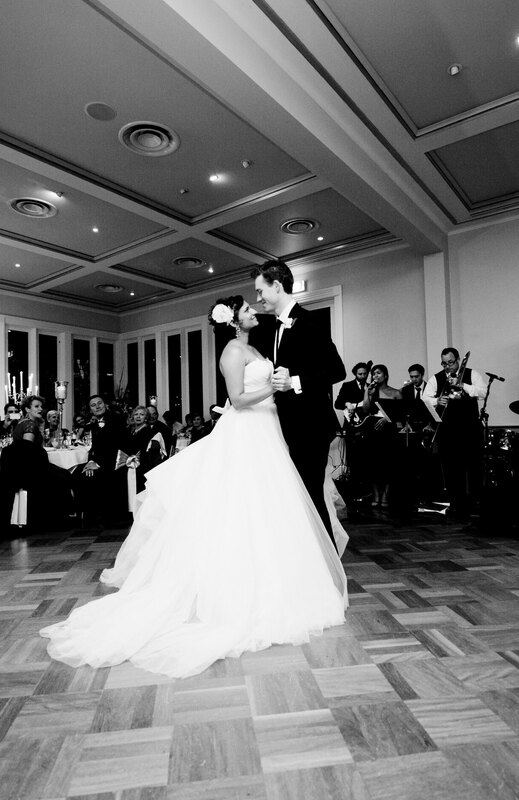 We love working together with brides and grooms across Melbourne, putting together their ideal wedding reception music. If you’re feeling lost and not sure what steps to take to get in touch and we’ll tailor a reception band to suit your wedding style. To give you some ideas, have a read through the band size examples below. You might see something that fits what you’re looking for. This band is perfect for weddings wanting plenty of rock, blues and the option of acoustic styles too. It’s great for receptions with limited space or couples on a budget. Come along to our showcase to hear our 3 piece band in action! The ultimate band for covering all weddings songs but still capable of fitting into a smaller environment. Having both female and male vocals means hearing a mix of pop, rock, soul, blues, jazz and acoustic – you decide! Our showcase is the best place to hear this line-up strut their stuff. The ultimate party band! The 7 piece band sounds incredible, looks incredible and can fill the biggest dance floors of Melbourne’s wedding reception venues. With the addition of the 2 piece horn section, your guests will love hearing their favourite songs live.